my cod4 bad so here is my 2142. time = about 29 days. should get this banner chiselled into my gravestone. 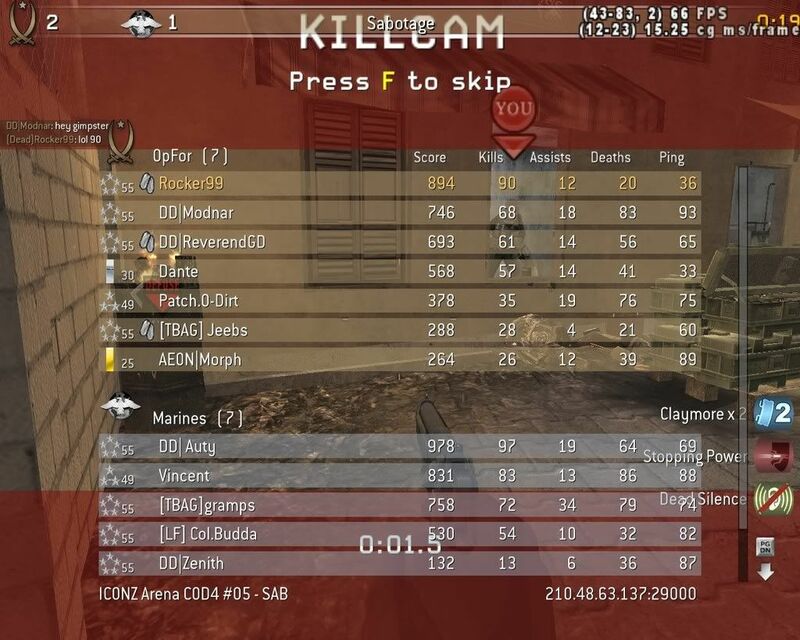 Random, we have the same XP but you have a lot more kills, deaths than me. trust weke to find clitches even in the newest of maps!